Did you know that we are mobile? We have an Empanada Truck that travels to events. 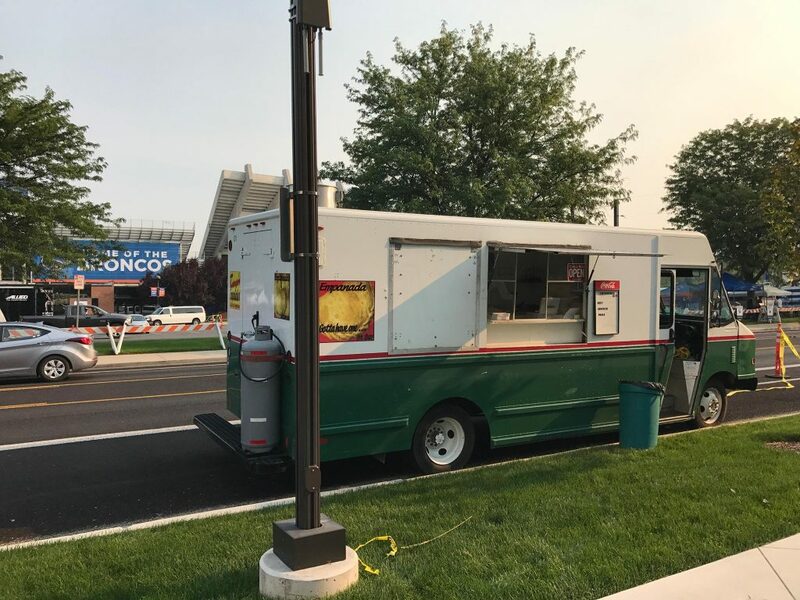 To book our truck at your event, call us now at 208-322-3090 or 208-466-6444. Enjoy an empanada at your favorite event. Check our page for our daily locations and grab a Taste of Argentina on-the-go.